Let's celebrate inclusion and diversity in the game industry. Come network, enjoy tasty bites and drinks, and get your WIGI on! 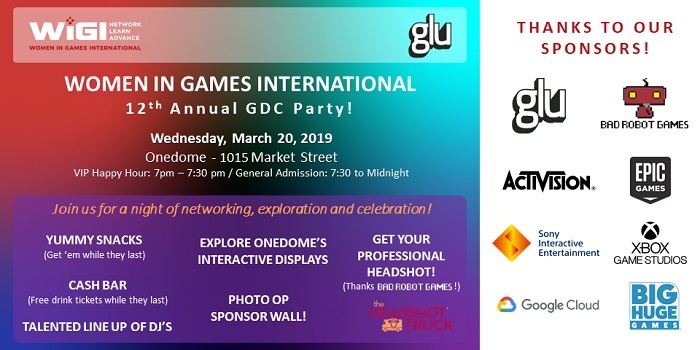 This event is free to attend, with a donation option which goes 100 percent to furthering the WIGI's mission and open to all game industry professionals. A GDC pass is not required to attend. A Mini-Conference Celebrating The Power of Womxn. 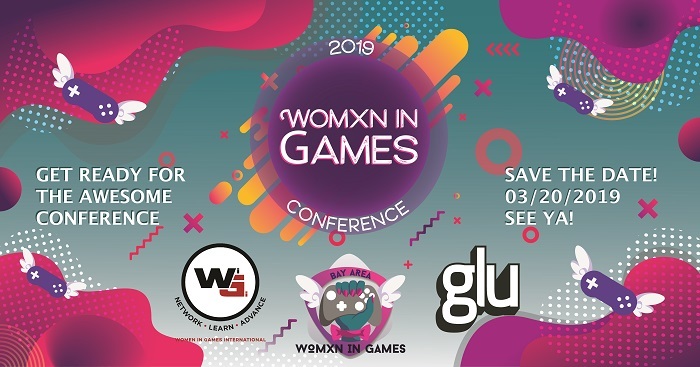 This year, Women In Gaming International (WIGI) and SF Bay Area Womxn in Games (BAWGames) are partnering up to hold a mini conference during GDC to allow womxn and allies to empower each other, share knowledge and network for a full day of powerful speakers and panels. Join us for a day of insightful presentations and varied panels, followed by networking with peers and industry leaders who are shaking up the game industry for the better. We’ve carefully crafted an incredible lineup of presenters who are prepared to arm you with new strategies, insights and know-how to empower you to break-in, or move up in the industry! 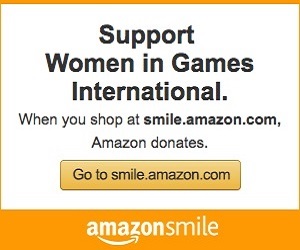 25% off to WIGI supporters — GDC WEEK ONLY! Seriously ill kids couldn't play video games. So he's bringing the games to them.